Your membership purchase directly supports our mission. 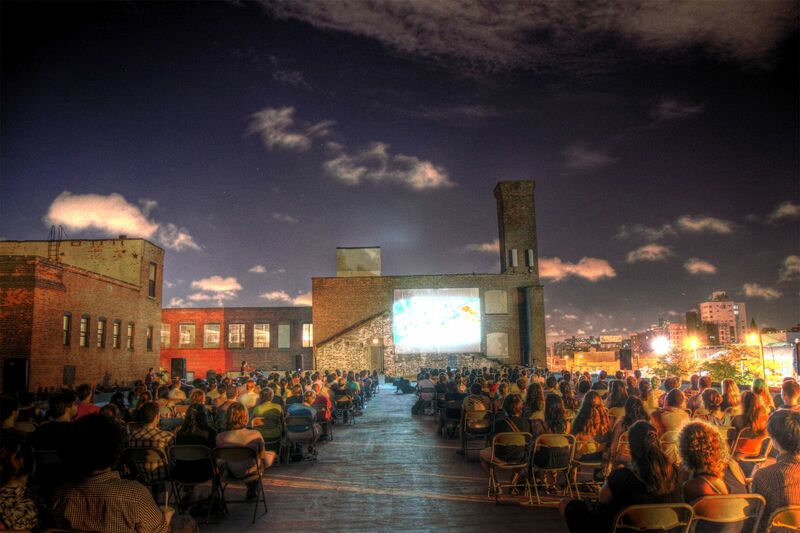 Help us grow our community and reach our goal of 1000 Rooftop Films members by December 31st! For your convenience your membership will renew on the anniversary date of this transaction. In order to cancel your subscription you must contact us at memberships@rooftopfilms.com or 718-417-7362, thirty (30) days prior to renewal. Your membership rate will remain the rate at which you have joined, and you will not be subject to any future rate increases.